Video is compliments of the talented Jerry Skids! Disney Music mashups arranged to Disney Pixar’s Up! It was created with two turntables, a mixer, Serato, and Audacity! The complete album is 1 hour and 49 minutes long! 1. Do you like Disney Pixer's Up? 2. Do you like Disney's Song book? 3. Do you like new experiences? 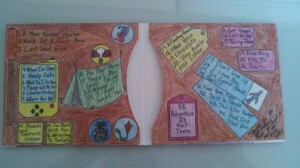 If you said yes to any of those questions then this new album Adventurtorium is the newest addition to your Disney music collection. I must say when I was asked by djRom to preview the album and write a review on it; I was delighted and happy to oblige but I didn't know what to expect. It turns out I was pleasently surprised, I love the interpretation and I think djRom is on to something. 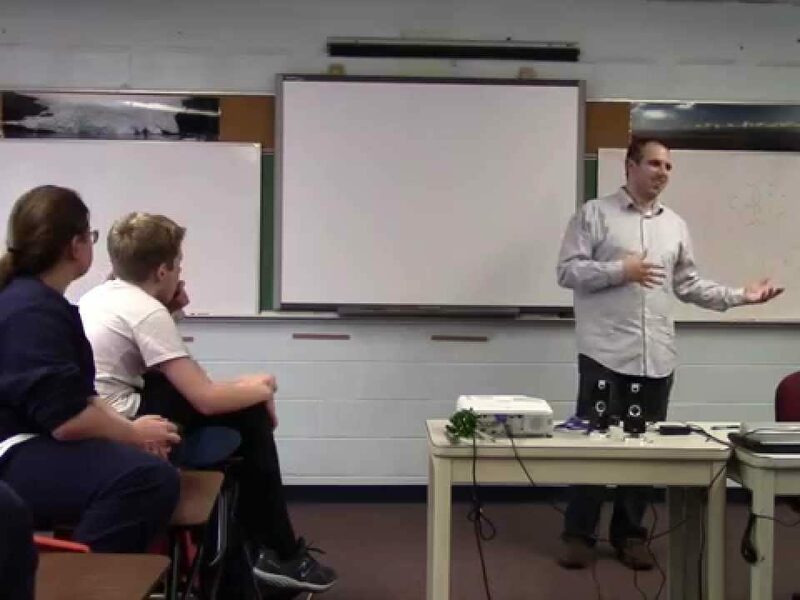 A new way of story telling through song. The best part of it all is hearing all your favorite songs from Disney in the retelling of Up. I challenge you to see how many you recognize (There are so many, I love it!). 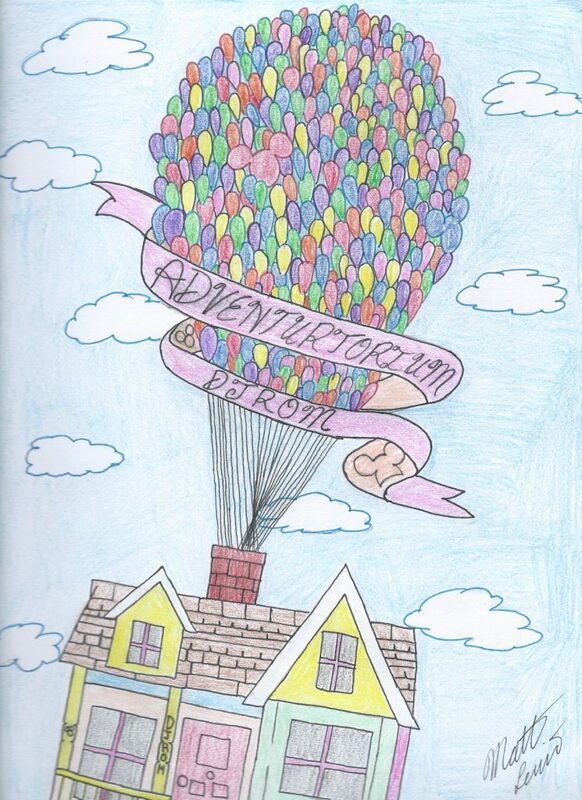 You get the entire story of Disney Pixar's Up with a twist. You get a great variety of Disney music from other Disney classics, as well as a few songs thrown into the mix that are just plain fun. All of the songs used fit perfectly into the story it is like Up the musical! The mixes of the Disney music is just that an upbeat, exciting, new way to experience them. 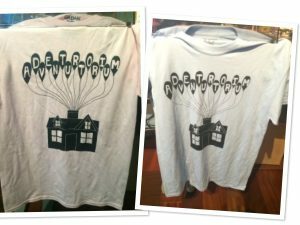 As djRom's description of the album tells us, the tracks were mixed using two turntables, mixers, Serato, and Audacity. Although seemingly effortless, this in no way was an easy album to put together. I must say it came together beautifully and as I said effortlessly. I think any Disney fan or anyone who appreciates Disney music will enjoy this album and I haven't even told you the best part of it all. The best part is that 25% of the cost of the album will be donated to Give Kids the World, a fantastic organization whose purpose is to fullfill the wish of children who are terminally ill and dream of going to Walt Disney World. But don't wait to order this album because it is a limited edition, only 500 copies are being made! I plan to make this spectacular album a part of my Disney Music Library. My favorite tracks so far are number 16 and 17 (I will wait till the album releases to tell you the names.) Put April 14, 2014 at 4:14 p.m. Eastern in your calendar right now because that is when the album will be released! 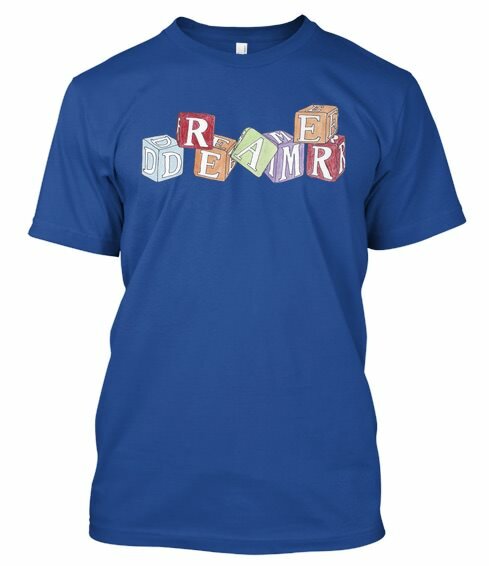 Also, If you like to hear a preview before purchasing visit disdads.com radio on April 13th at 8 a.m. Eastern. 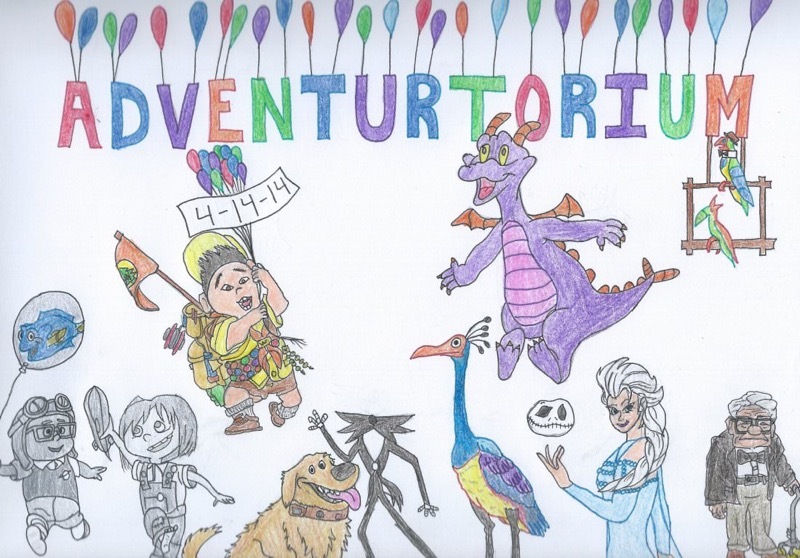 #Adventurtorium24 is the 24 hour Adventurtorium release event where you can preview the music. Again I would not wait long to purchase as there are only going to be 500 copies. 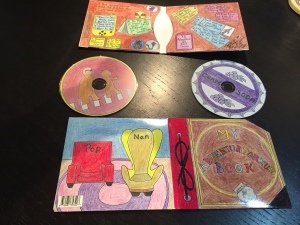 However, the album will be available for free from the Adventurtorium website. For the general Disney fan it is not enough to listen to all of our our favoritie Disney songs over and over. We like to hear different interpretations and variations. This album Adventurtorium definitely delivers when it comes to that. Be the Disney Finatic that I know you are and purchase Advenurtorium. Mr Tambo Review [expand title="Read here"]Inspiration arrives in different forms and the outcome can sometimes be surprising. 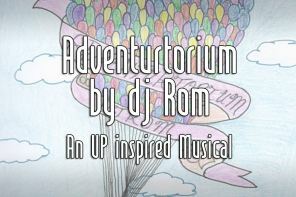 DJ Rom has mixed together a Musical Experience taking inspiration from Pixar’s UP. The Production re tells the story of Up through a collection of ReMixed tracks. Each one takes audio from UP, Disney and Iconic Theme Park Attractions. The Collection of 35 tracks is available on a limited edition basis from April 14th 2014. 35 tracks is a mammoth project to approach, but the outcome has been successful. As with all Albums there are favourites formed over others. Some of the mixes are surprising some are VERY surprising. Without giving too much away what happens when ODB meets Ev’rybody has a laughin’ Place! The answer is revealed in Track 4. Track 8 : Columbo Numbus mixes Universe of Energy with Missy Elliot’s Work It with style. Arguably one of my favourites off the set. followed by Step in the right Direction with Blaque – 808 Joe Pardo (DJ Rom) has said in previous interviews that the whole project was focused upon Story. The Tracks that have been selected for the mixes where chosen to help tell the story of UP. Not just to add tracks for the sake of it. As of Sunday 13th April 2014 DisDads.com will be streaming the full album for 24 hours via http://radio.disdads.com/ On April 14th 2014 the album will be FREE to download as mp3 files via the website below. But if you would like to help raise money for Give Kids the World and get limited press CD and Wallet remember for the low fee of $10 you are getting so much more. Follow @Adventurtorium and Facebook Page!